Photo of Ben Rector courtesy Brady Theater. October is a big month for Brady Theater. From pop to electronic to classic rock legends, Brady has it all. 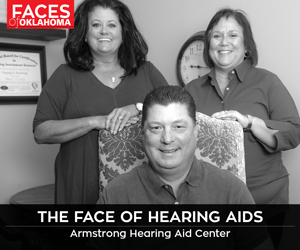 Since Tulsa has recently become a one-stop shop for all things Bob Dylan – from the Bob Dylan Archives finding a new home at TU’s Helmerich Center in March to Circle Cinema’s Dylan on Film experience in September – it’s the perfect time to be a Dylan fan in Tulsa. For a chance to see him live, Brady will host Dylan and his band on Oct. 23. Brady will bring additional high-profile musicians to Tulsa earlier in the month, including M83 and Ben Rector. M83, a one-man electronic band, will stop in Tulsa on Oct. 5. With hits like “Midnight City” and “Wait,” M83 has established itself as an indie and electronic powerhouse. M83 is a can’t-miss for live music lovers. 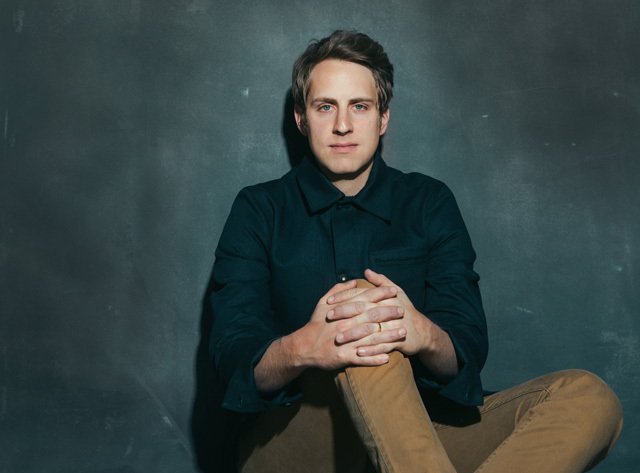 Last but not least, Ben Rector, a Tulsa native, has garnered a cult-following turned commercial adoration over the past few years with his soulful voice, positive energy and catchy tunes. August marked the release of Rector’s new album, Brand New. He will bring his talents back to his hometown Oct. 6. For a full schedule of Brady’s concerts, go to bradytheater.com.